Black History Month remains important as the media and other sources persist in suggesting that being black in the United States has various challenges. However, President Barack Obama has allowed many to see that the struggle and challenges of being black in America should not deter a black person from achieving their ultimate goals . . . “Yes We Can.” President Obama’s two-term presidency will remain etched in our minds as he is the first African American President of the United States and accomplished many things while in office. 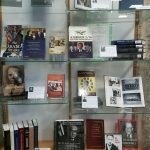 This is the 41st celebration of Black History Month and there have been many notable achievements by African Americans as pertains to legal history over the years. 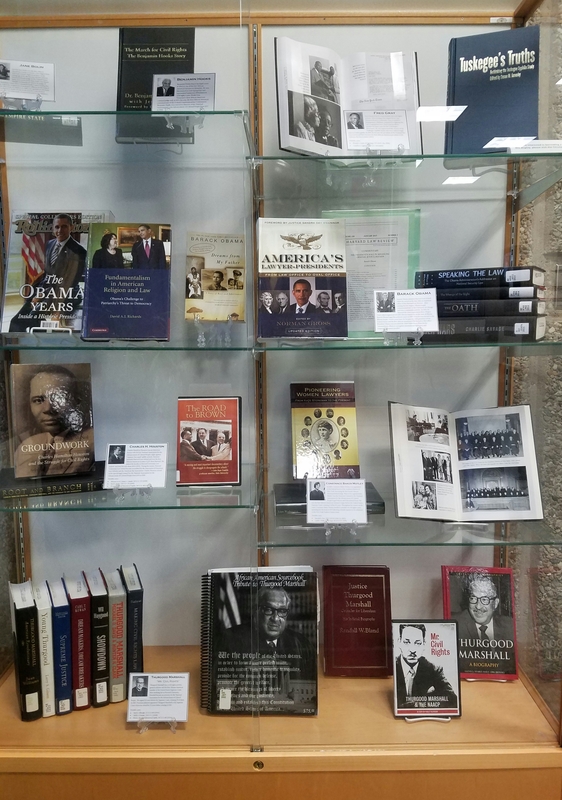 One of Pace Law Library’s main book displays in the lobby currently showcases some books by and about President Obama and resources by notable black legal scholars, including Thurgood Marshall, Benjamin Hooks and Jane Bolin. These resources and others can be accessed electronically or in print. Please feel free to peruse Pace University’s catalog and to ask any of the reference librarians in the Law Library about additional materials of interest. Black History Month and Race Relations in the United States, HeinOnline Blog (Feb. 17, 2017, 10:15 AM). Black History Month, 2017. Events in NYC & Westchester, Pace University, Opportunitas – News for Faculty & Staff (last visited Feb 15, 2017). Archives: United States v. Yonkers Board of Education – Whether the City of Yonkers and the Yonkers Board of Education have intentionally created or maintained racial segregation in the City’s housing and schools.